The subject is in an online real estate auction. All offers must be submitted through the auction website XOME.COM. CASH ONLY. All buyer agents must register as the buyer's agent BEFORE submitting offers or a selling commission will not be paid. The seller will not review offers submitted outside of the auction. 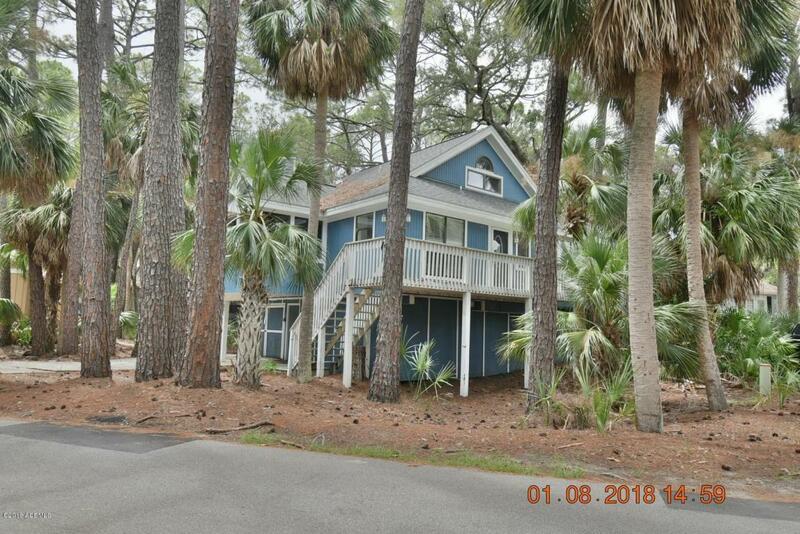 Great opportunity to have a vacation home on Fripp Island! Large open floor plan with 3 bedrooms, each with its own bath. Master on main level along with a second bedroom and bath. Upstairs is a third bedroom and full bath. Storage area underneath.